Lead Generation, Segmentation, and Conversion make up 3 key elements of a thriving and growing business. But are you familiar enough with these terms and how they work together in your marketing strategy to see significant results? Let’s take a quick review, shall we? Get your visitors above the Blue Line. The “blue line” is a metaphor we like to use that separates the number of people that have taken action on your website and the number of people that come to your website. You need to get your visitors above that line. You’ve done the ground work to get your leads in, but have you provided the tools necessary to get your visitors above that line? Lead Generation is not ecommerce. 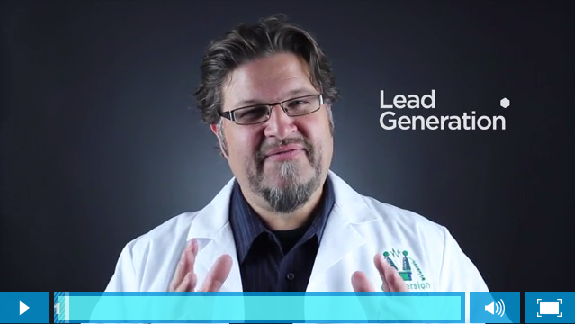 Lead generation is a consultative approach. Don’t try to convince your visitors but provide information to help them make a decision. What are you offering your audience to help them take action? Are you designing proper landing pages with offers like free reports, videos, or more information? Have you become a victim of segment cancelling? 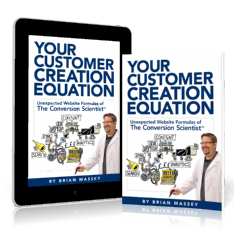 Let’s say you created a seemingly brilliant conversion strategy, but you don’t see any significant increase in revenue even after multiple tests. Is all hope lost? Not necessarily. Maybe you’ve seen some response in a few leads, but not in others. 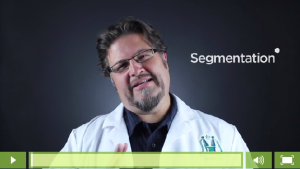 Segmentation focuses in on the specific characteristics of your audience like demographics and behavior that helps you target and optimize your offers for better conversions. 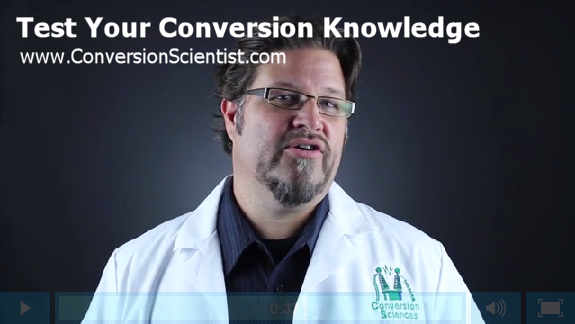 Now after reviewing these terms, are you feeling pretty confident about your conversion knowledge? Take the Unbounce Conversion Marketing Quiz and prove just how brilliant you are.